A Fanciful Creations Party is the ultimate party for girls of all ages. Fun, Fanciful, Art! 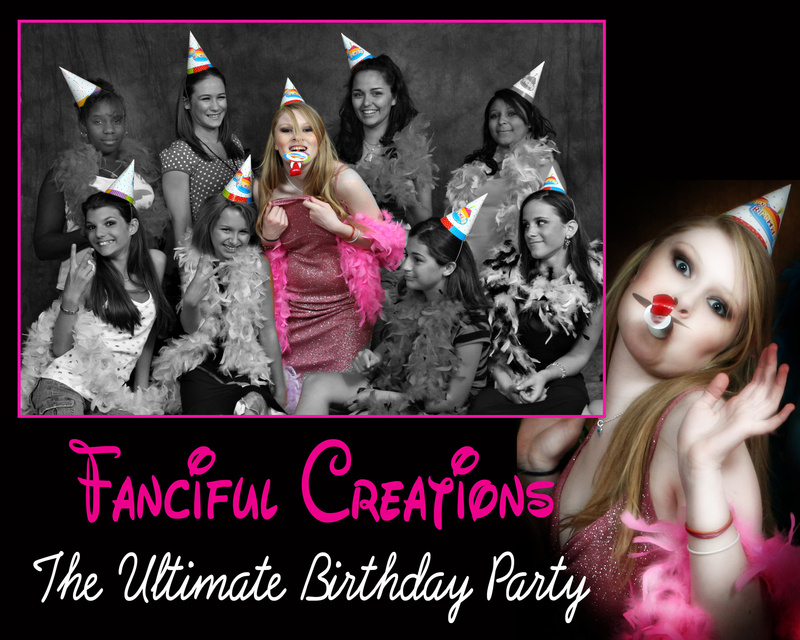 Fanciful Creations Parties are not just for kids...we have packages for all ages! Dedicated 120 minute time slot for the birthday girl and friends. Online and app proofing of all images for 3 weeks. Girl's Night Out: (Ideal for ages 21+) $150 reserve fee plus $29.95 per person. Dedicated 120 minute time slot for thehostess and friends. Free bottle of champagne and strawberries!